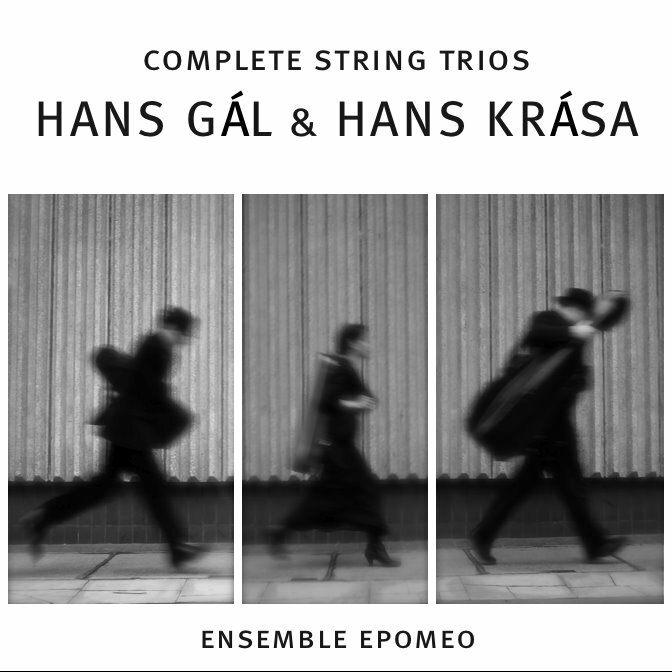 Recordings editor Phil Sommerich interviews the members of Ensemble Epomeo on their new recording of the trios of Hans Gal and Hans Krasa in the current issue of Classical Music Magazine (October 20, 2012). On sale now! Buy a copy while you can, or better yet, subscribe. This week’s episode of critic, author and journalist Andrew Patner’s show “Critical Thinking” on WFMT-Chicago features discussion of and selections from our new recording of the trios of Hans Gal and Hans Krasa. If you feel inspired to buy the disc, please do! 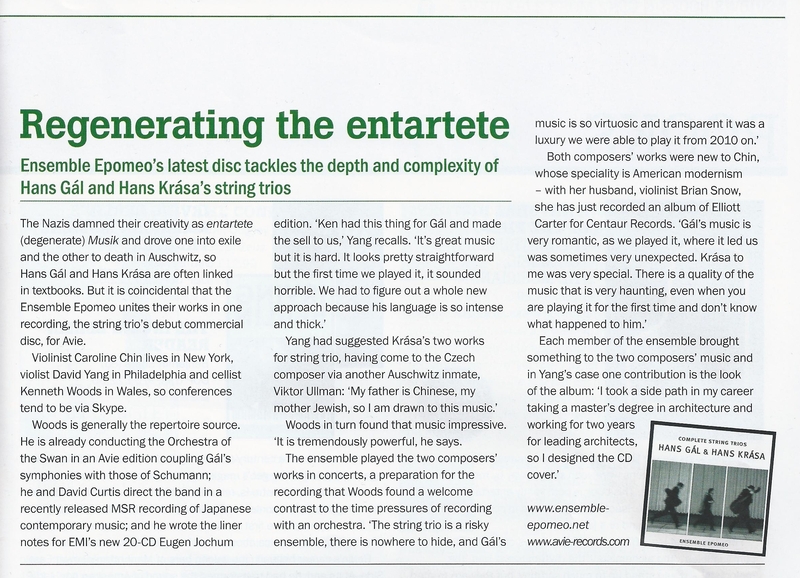 A new four-star review for our CD from Michael Dervan of the Irish Times. It’s been a few months since I sat down for a rehearsal with my colleagues in Ensemble Epomeo, but next week we begin a busy two-week tour of the East Coast, with a mountain of repertoire to learn- four huge programs in all. Central to most of our concerts is Beethoven’s first String Trio, opus 3 in E flat. It’s a big piece in six movements (it’s really a Serenade, although Beethoven apparently didn’t call it one) and a huge undertaking for any group that takes its challenges seriously. Although all of us had performed opus 3 at various times in our individual careers, we first played it as Epomeo last April. Among the many issues that brought up spirited discussions was the question of tempo. Perhaps since we all had played it before, we each came in with fairly strong ideas about tempi, and, in this case, those ideas didn’t initially mesh. How does a democratic group with three independently minded artists come to a consensus about how fast we ought to play a movement of Beethoven? How do we know what the “right” tempo is? Can there even be a “right” tempo? Beethoven certainly thought there could be, and, more importantly, he was certainly concerned that performers avoid the wrong tempi. To this end, he was the first major composer to adapt the use of the metronome, and to give metronome markings to some of his works. How much did tempo matter to Beethoven? Well, late in his career he implored that the premiere of his Missa solemnis be postponed until the conductor received the new metronome markings for the piece. Better no performance at all than one that got all the tempi wrong. Of course, Beethoven’s metronome markings have always remained controversial, and there are many misunderstandings about what his metronome markings do and don’t tell us. For instance, many people think that taking note of the metronome markings leads to “metronomic” playing in which everything is played in strictly unyielding time. This seems not to have been at all what Beethoven had in mind- as a pianist, he was very much a rubato player, and his tempi could vary quite a bit within a movement. A metronome marking is certainly not an attempt on Beethoven’s part to tell us that ever bar in a movement should go at exactly that speed- in fact, it’s perfectly possible that not a single bar will actually go at that exactly that speed. What it does tell you is the neighbourhood of the speed. Metronome markings also clarify the relationship between the tempi of different movements. For instance, in the 2nd Symphony Beethoven marks both the main body of the first movement and the Scherzo at 100 beats per minute (the first mvt is in half notes, the third in dotted half notes). The Finale is marked 152, which means the quarter notes in the 3rd mvt are the same speed (or as close as he could get on his metronome) to those in the Finale (300 per minute). So yes, one might decide that the marking for the first movement is “too” fast, but one then has to take that into account and adjust the last two movements accordingly. Also- the 2nd movement is at 92- if the first movement gets much slower than the 100 he marks, the 2nd movement no longer sounds very slightly slower as it should. One can also see that the speed of the pulse in the last movement of the 5th Symphony should be slower than that of the Scherzo (many conductors, even George Szell, get this relationship completely backwards). Anyway- conductors have struggled with, argued about and ignored LvB’s metronome markings for centuries. At least they get discussed. Beethoven also wrote metronome markings for all the quartets through opus 95. I’m going to name drop for a moment here to make a point. I ‘ve coached with members of the Borodin, Tokyo, La Salle, Pro Arte, Vermeer, Orford, Emerson, Vegh, Amadeus and Berkshire quartets, and that list is not all-inclusive. In all my years as a student, I never had a teacher call our attention to, discuss or, god forbid, achieve a single one of the metronomes in the Beethoven quartets. They literally never, ever once came up that I can remember (and if I’ve forgotten, I apologize!). Sure, they’re often fast and difficult, but they tell us so much about the pieces, about the relationships between movements, about what the Italian tempo terms mean. 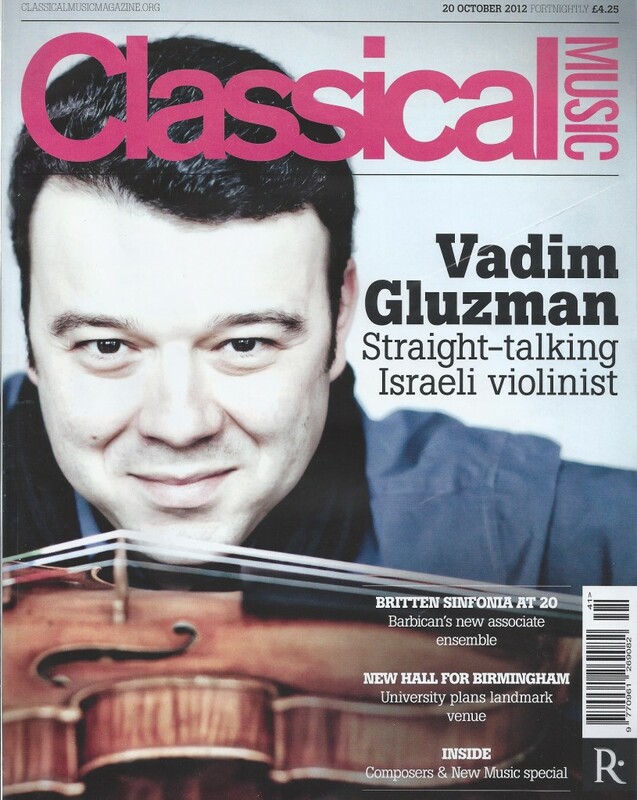 I wish I’d been more curious as a young man when I was actually playing Beethoven quartets all the time. I feel like I wasted a great deal of time with those pieces. I would guess the Hungarian Quartet worked with Beethoven’s metronome markings based on some of their tempi, and the Elias Quartet have written about them, but the vast majority of quartets seem to ignore them or not even know about them. But back to opus 3! Fond as he was of the metronome, Beethoven didn’t provide metronome markings for all of his music, and there are none for the string trios (at least to the best of my knowledge). So is all of this discussion of metronome markings irrelevant to Ensemble Epomeo? Do we have to resort to instinct and taste? Well, I’d argue that metronome markings can and should always be applied with instinct and taste. On the other hand, I was worried last spring that we were gravitating towards tempi that weren’t consistent with what I’d learned in 20 years of trying to understand the metronome marks in the symphonies. In the end, I decided to look for examples in other works of Beethoven of movements with similar Italian tempo markings, meters and rhythmic units. For instance, our most colourful discussions had been about the fourth movement of opus 3, and Adagio in 2/4 in which the fastest notes are 32nds, and the harmonic rhythm is fairly slow. Were there movements in the symphonies that could be instructive as to what Adagio in 2/4 with 32nd notes meant to Beethoven? What about the second movement, an Andante in 3/8, or the Finale, an Allegro in 2/4? Is it in “two” or in “one? Did Beethoven write any 2/4 Finales with a metronome marking given in quarter notes? Only one- the Finale of his first String Quartet, opus 18 no. 1 is marked quarter=120, but there are oodles of sixteenth-note sextuplets and even 32nd notes in it. All the others I can think of are marked in half notes and they all, like the Finale of opus 3, go up to sixteenth notes. Below are my findings. Of course, these kinds of extrapolations can’t fully take into account the character and harmonic rhythm of a distinct piece of music, but I found this very interesting and instructive. Yes, most movements would likely end up faster than we played them last spring extrapolating from this list, but the 2nd Menuet will end up slower, which I think will be cool. Fellow musicians: What is your experience looking for the right tempo in Beethoven’s music where there is no metronome marking? In any case, remember, a metronome marking is just a starting point. Meanwhile, here is a list of my comparisons, followed by links to some of Paavo Jarvi’s performances of the symphonies which tend to be both technically accomplished and fairly close to the metronome marks. I’ll also include a list of all the metronome markings for the quartets. And, have no doubt- even with this research done, the spirited discussions will continue!